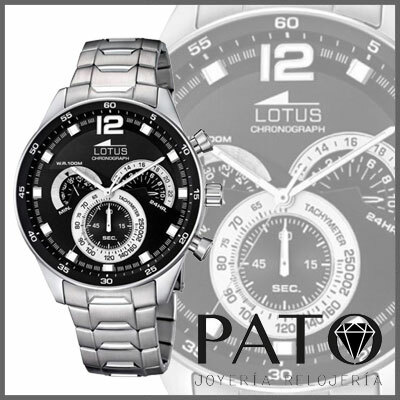 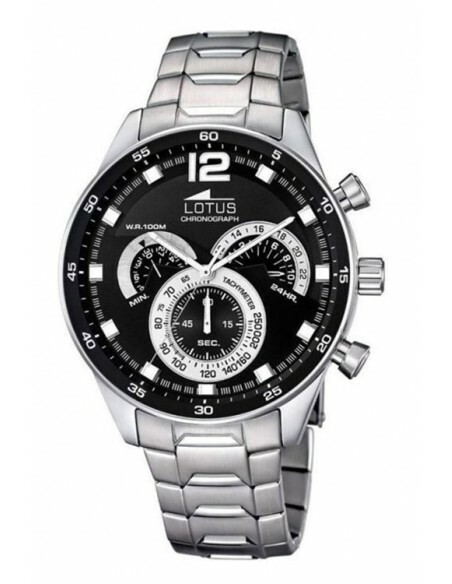 Lotus Watch reference L10120/4, from Lotus R Collection. Sport Watch for Men. 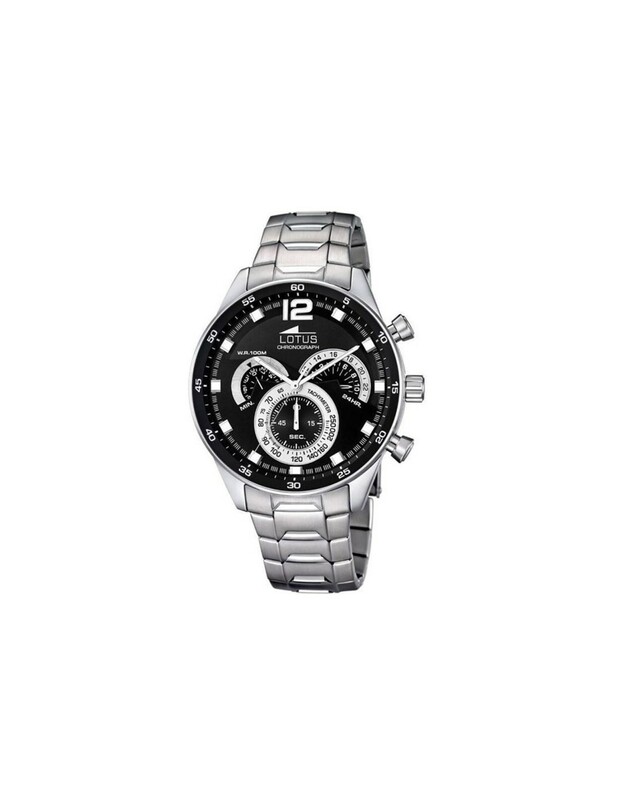 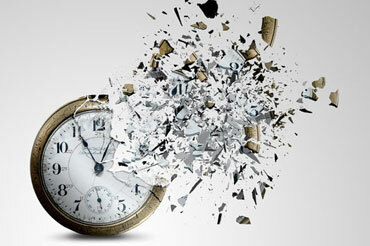 Quartz analog movement with chronograph and date.